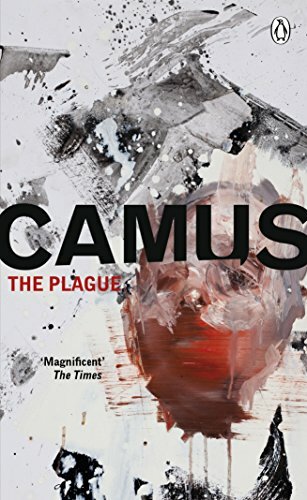 The Plague is Albert Camus's world-renowned fable of fear and courage The townspeople of Oran are in the grip of a deadly plague, which condemns its victims to a swift and horrifying death. Fear, isolation and claustrophobia follow as they are forced into quarantine. 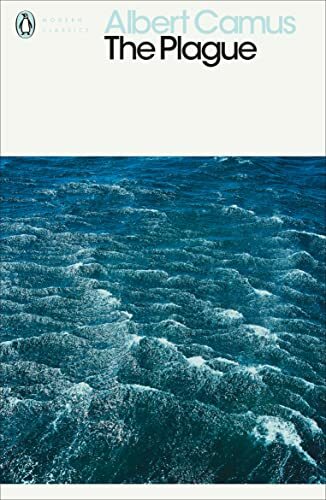 Each person responds in their own way to the lethal disease: some resign themselves to fate, some seek blame, and a few, like Dr Rieux, resist the terror. 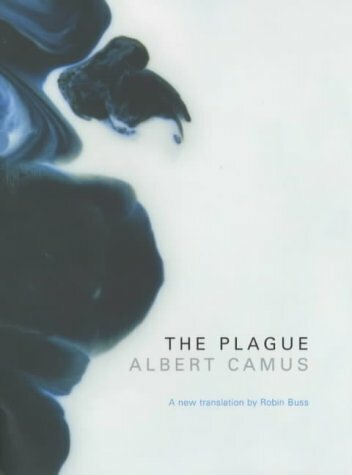 An immediate triumph when it was published in 1947, The Plague is in part an allegory of France's suffering under the Nazi occupation, and a story of bravery and determination against the precariousness of human existence. 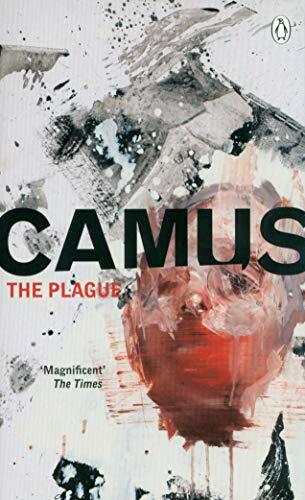 'A matchless fable of fear, courage and cowardice' Independent 'Magnificent'The Times Albert Camus was born in Algeria in 1913. He studied philosophy in Algiers and then worked in Paris as a journalist. He was one of the intellectual leaders of the Resistance movement and, after the War, established his international reputation as a writer. His books include The Plague, The Just and The Fall, and he won the Nobel Prize for Literature in 1957. Camus was killed in a road accident in 1960.